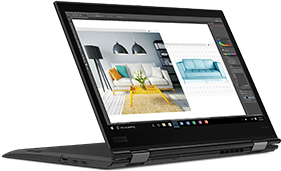 Save 25% off all T Series ThinkPad laptops, including the newly launched models! Save 30% off select laptops and monitors. Sale ends 5/1.